For almost 80 years now, Old Spice has been the expert in male grooming, so it’s no surprise they became the #1 selling anti-perspirant/deodorant stick and body wash brand. You could say their marketing helped a bit, too. Here’s an Old Spice commercial from 1957. …and now (all of Terry Crews’ commercials). 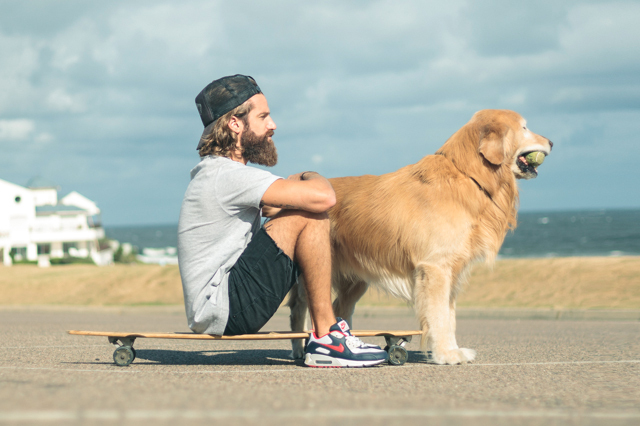 This holiday season, when you’re shopping for the boy, guy, dude, head honcho in your life, pickup some of the manliest grooming product on the planet: Old Spice. They make great stocking stuffers! 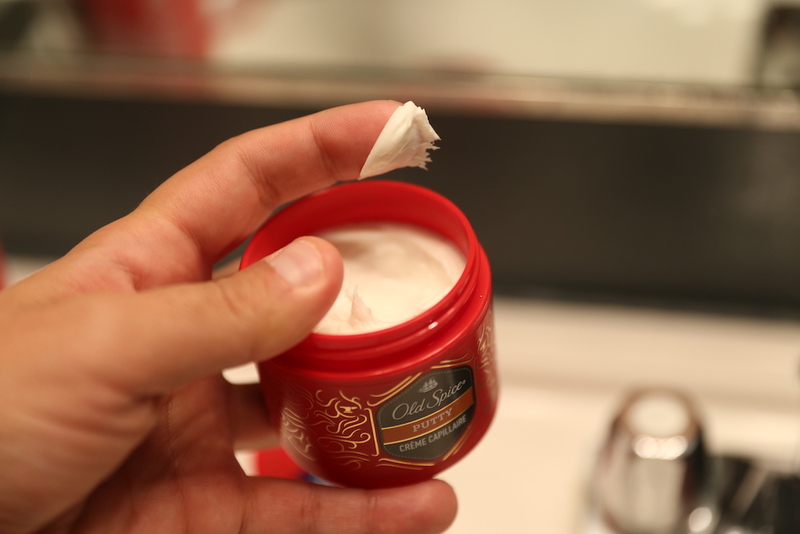 Old Spice Pomade, Paste and Putty – Stuff your stocking with (Hair) Style. Odor Blocker Anti-Perspirant –Odor Blocker is Old Spice’s most powerful invisible solid anti-perspirant, delivering legendary performance through stronger and longer sweat protection and a 50 percent increase in BCD odor fighting technology that only Old Spice can claim. Dirt Destroyer Body Wash –Dirt Destroyer is Old Spice’s most powerful body wash, offering 15 percent more cleansers, a 30 percent thicker formula and 20 percent more scent. This thicker formula results in more dirt-eliminating lather with less product going down the drain for an overall better shower experience. Old Spice Towel – The giant logo will show your legendary status, possibly even seen from space. $50 StubHub Gift Card – Rock your Old Spice at a rock concert or cheer on your favorite sports team. Want to enter to win the gift set for a friend, family, or yourself (we won’t judge), simply click here to Tweet. One lucky winner will be chosen on 12/15.